In the environmental tech space, common missions revolve around reducing pollution, fixing destroyed habitats, or making the environment better. Less commonly will you find a startup that wants the world to spend less money on solutions, but that’s exactly what Ambience Data hopes to do. The company’s internet-of-things (IoT) sensors provide hyperlocal air quality data and, through machine-learning algorithms on the cloud, aid in urban development strategy. Instead of trying to fix environmental problems, co-founder and CEO Nisha Sarveswaran hopes that Ambience Data can turn the conversation to investing in prevention. Luckily for him, Sarveswaran is an aerospace engineer. Her Ambience Data journey officially began in 2014, when she built the original prototype for a hyperlocal air quality detection sensor. “We don’t yet understand how air quality affects long-term health, and aggregate data is not helpful when you consider how different areas have different densities and pollutants,” she said. 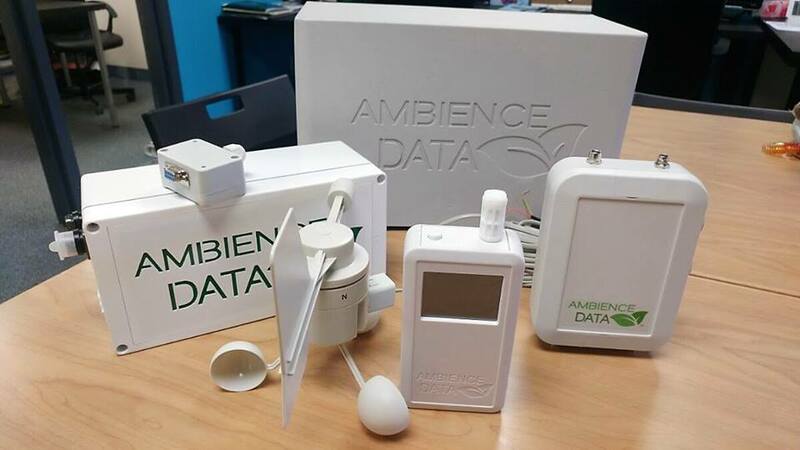 Ambience Data’s sensors are placed on connected hardware, which track pollution in real time wherever they are placed. 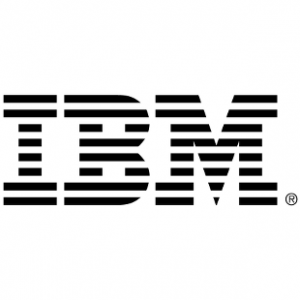 The alerts then forward to algorithmic systems that, powered by IBM Cloud and machine learning, offer dashboards of health data and produce strategic recommendations for urban planners. Sarveswaran said IoT and machine learning technologies empower people to get down to a super local level. It’s not only a cost effective technology compared to satellites, it can be deployed in rural and urban environments equally. Ambience Data’s platform focuses on forecasting and prediction analysis. The company then implements its tracking both before and after major urban strategies come to fruition. That way, they see the progress (or lack thereof) and use it to inform future strategies. Sarveswaran said that working closely with government agencies, however, is more difficult when fighting through bureaucracy. In order to get around this issue without altering its mission, Ambience Data moved to a B2B business model. The company now works with real estate developers to put its sensors — both internal and external — on buildings. Sarveswaran admits this model is a slower pace — it would be much faster to ink a deal with an entire municipality. However, the system works because it allows them to build their business while navigating government bureaucracy. Thankfully for Ambience Data, and any organization with a social-good mission, the pace of technology is faster than the pace of government. One particular movement that Sarveswaran credits as hugely advancing social innovation is the open source movement. Open sourcing, she said, allows social innovators to put out the fractional information they collected while building their business. Other innovators do the same, and thus a lot of readily available data is online for the next brilliant mind. This data, while valuable by itself, is not as helpful when innovators can’t connect with one another. With the advent of social media and enterprise collaboration tools, though, that problem is now nearly nonexistent. Technology costs aside, Ambience Data has also benefited from collaborations with organizations that support its mission. Sarveswaran said that a startup with champions and the right support can go further with less funding, while noting that fundraising is something on the company’s horizon. Until that time, the Ambience Data team is pushing forward.